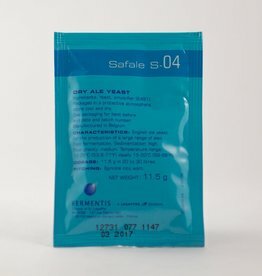 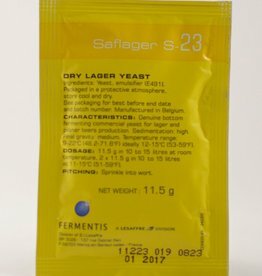 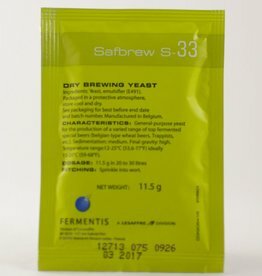 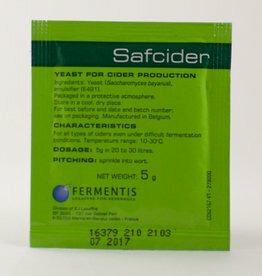 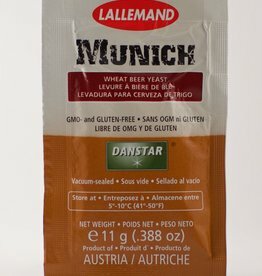 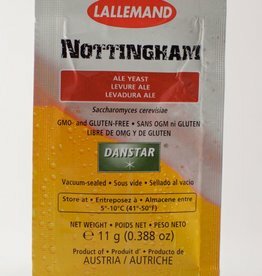 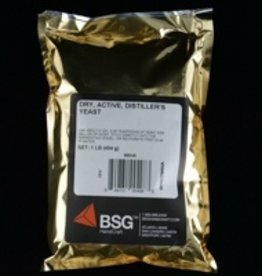 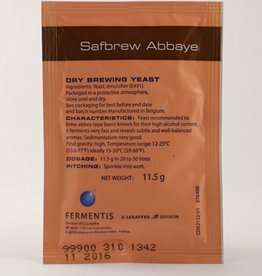 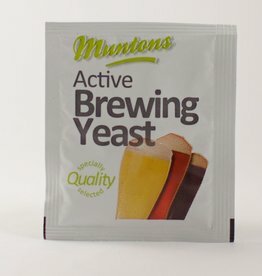 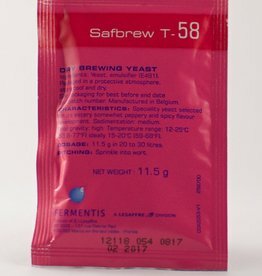 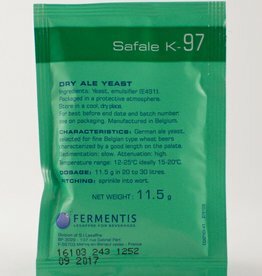 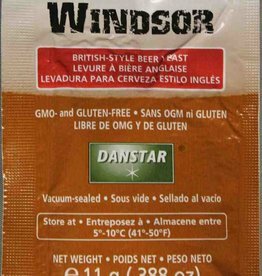 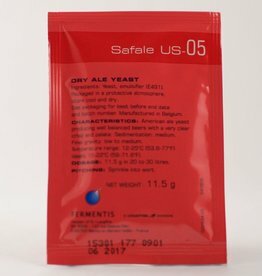 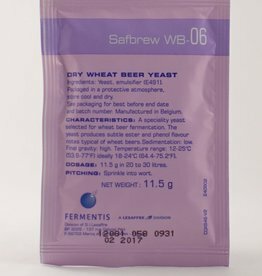 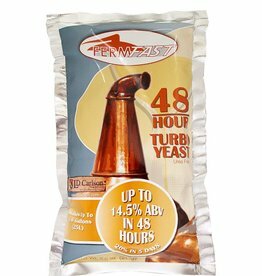 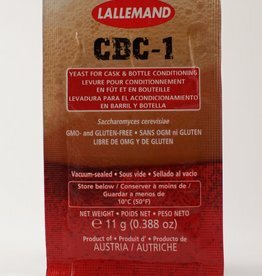 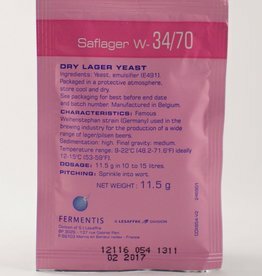 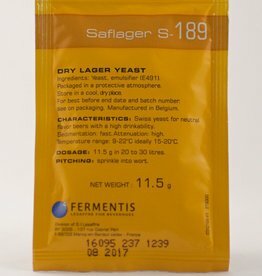 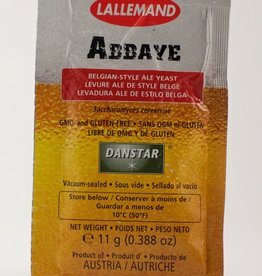 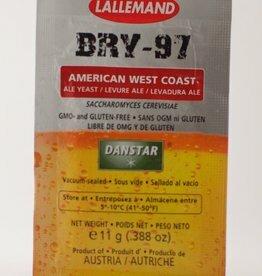 Lallemand Belle Saison Brewing Yeast (11 Gram). 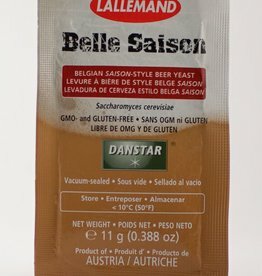 Belle Saison is an ale yeast of Belgian origin selected for its ability to produce great Saison-style beer. 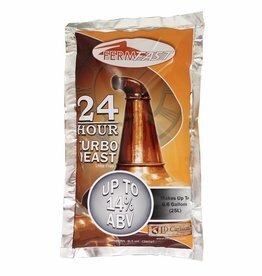 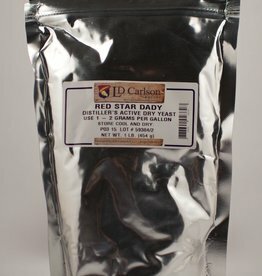 Aroma is fruity, spicy and peppery due to ester and phenol production.